2. 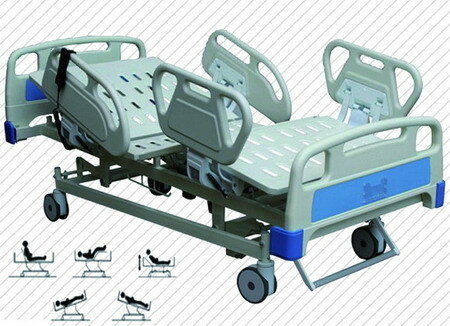 Body of the bed is made of epoxy painted steel, soft link between the bed section. 5. Center control system, One stepping stop all the castors at the same time. 6. Adopt Taiwan L&K motor, optional function: electricity storage function, can be used when there is no power.